Japanese destinations are always welcome by the long haul pacific simmers, sadly many of the Japanese titles are very expensive which is why I haven’t personally splashed out on too many. 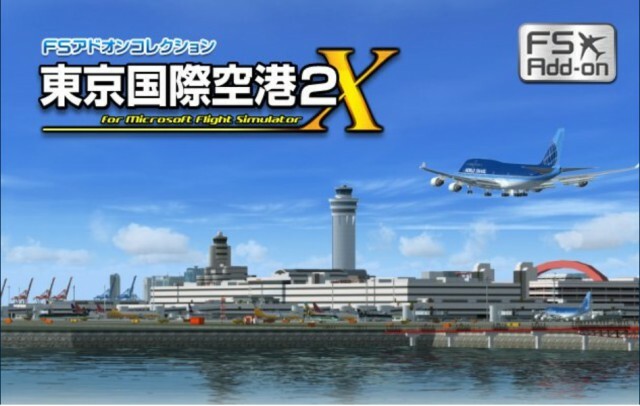 As reported on SimFlight last week, Japanese developer Technobrain has a new v2 update of their Tokyo product for FSX in the works. You’ll need to use GoogleTranslate to make any sense of the detail on their product page. There are a bunch of before and after shots and the detail looks ok but not quite up to the high standard we’re starting to expect from payware these days.